If you are planning to share copies of this Ebook with students in your classroom, please also purchase the NH126E Classroom License. Students read accounts by U.S. government agents and by Indians describing conditions in the West after the Civil War. 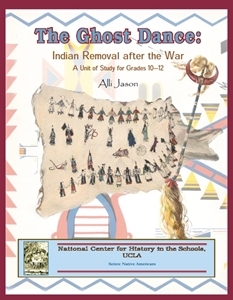 The documents set the stage for understanding the religious revitalization movement (Ghost Dance) of the 1870s, its suppression by the U.S. government, and the tragic massacre at Wounded Knee in 1890.